Learn about managing your property for wildlife. 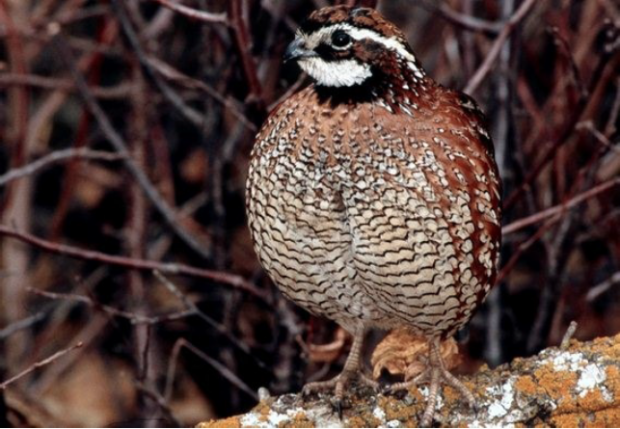 This informational session on quail, wildlife, and habitat management is FREE to all. Meeting will be at the Bowers Community Building roughly 7 miles west of Wilburton. From Wilburton, take Hwy 270 west for 6.3 miles to Bowers Road, and then continue west on Bowers Road for 0.5 miles. The Bowers Community Building is on the right (north) side of Road. RSVP to Dustin Lamoreaux by email or phone (405 714 7893), or Tommy Hughes by email or phone (918-465-7264).